Norco is a name synonymous with the Northern Rivers, the home of Sample Food Festival and we are honoured to have them as a festival sponsor. You can sample their award winning milk or purchase their flavoured milks at the Norco van at #SampleFoodFest 2018 presented by Gold Coast Airport this Saturday 1st September. 8am – 4pm, Bangalow Showgrounds. $5 entry at the gate. Kids free. Norco farmers are willing to admit that being a dairy farmer isn’t always easy. But they’ll also tell you they wouldn’t dream of doing anything else. 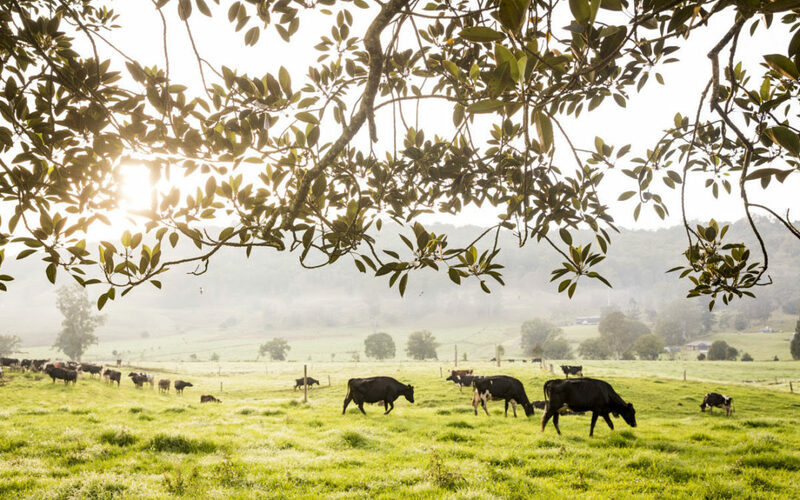 And it’s easy to see why, the lush green pastures and rolling hills of Northern New South Wales has been our home since 1895, when a group of enterprising dairy farmers started the North Coast Co-operative. Named after its breathtaking surrounds, the North Coast Co-operative was later shortened to become Norco. Good-looking landscape isn’t the only reason our farmers are throwing on their gumboots every morning. Most of them are second and third generation Norco dairy farmers, working to support their families, their communities, and to keep their family legacy alive. 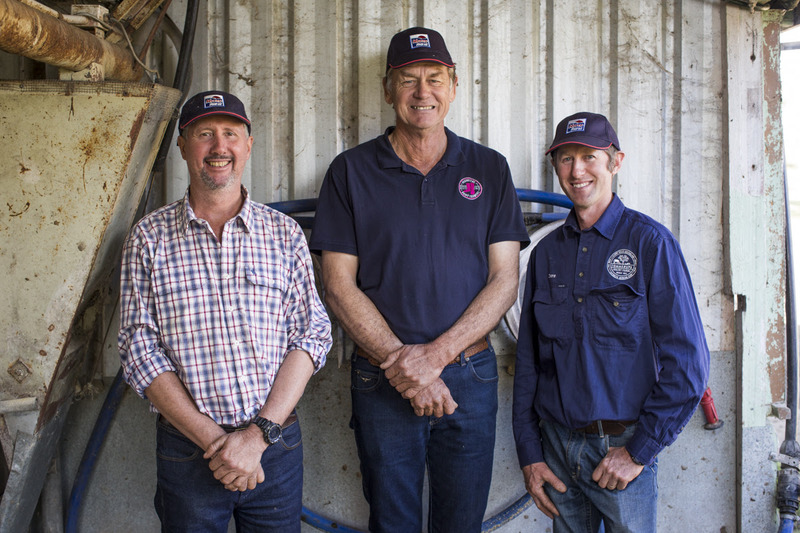 As one of Australia’s last and only 100% Aussie farmer-owned dairy co-operatives, our network of over 300 members reap what they sow. We’ll let one of our farmers Leigh explain “Your co-op works for your farmers — everything you put into it is actually staying in the community. 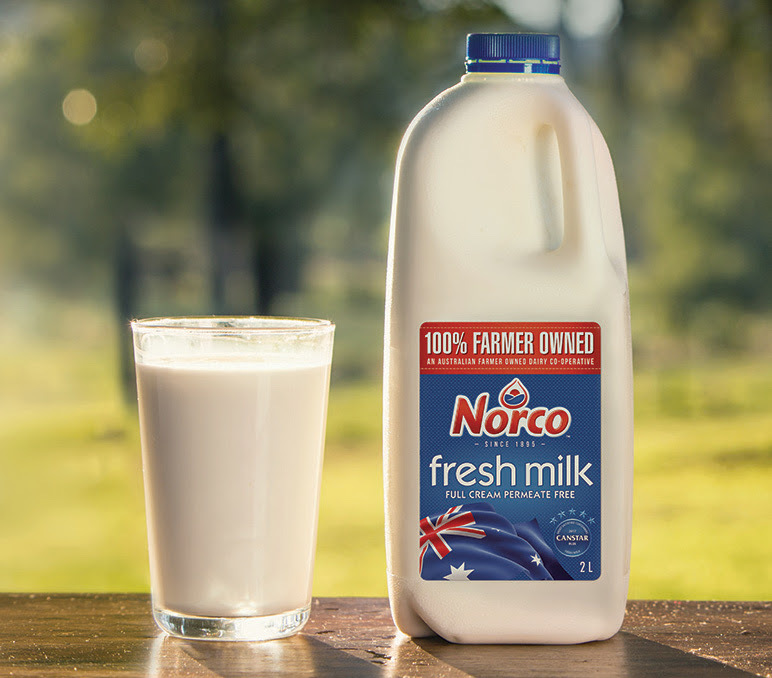 So when you buy a bottle of Norco-branded milk, you are 100% supporting Norco dairy farmers — you’re recognising the value of that.” That’s powerful stuff. 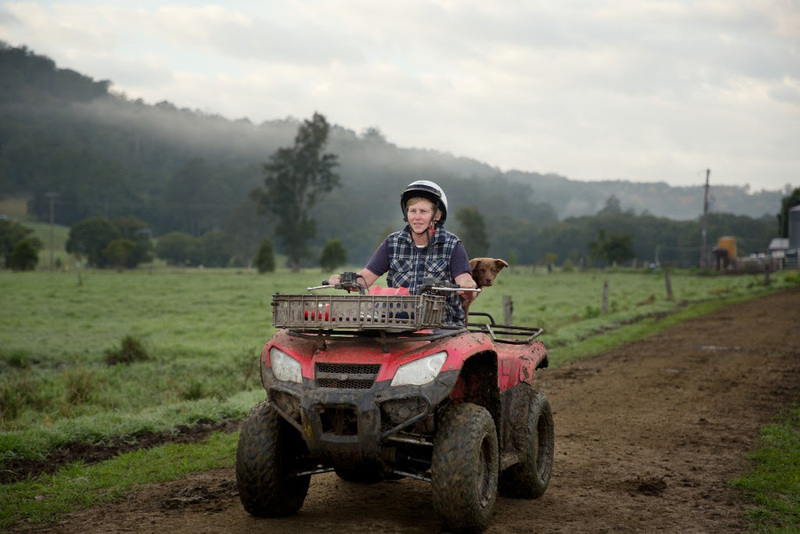 Now, with farmers as proud and passionate as ours, raising cows in a place as lush and serene as Northern New South Wales and South East Queensland, the results were always going to be pretty special. 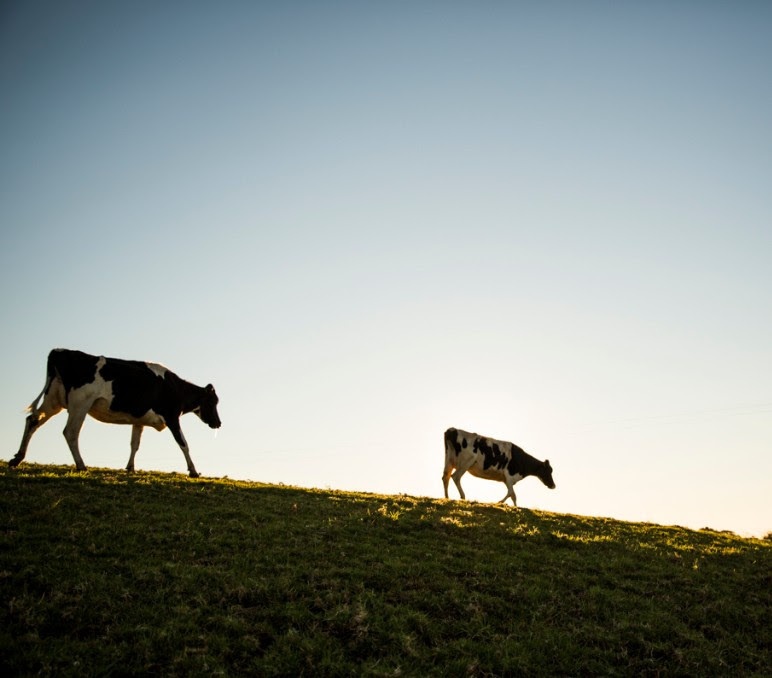 So for the last 120-odd years, we’ve been producing the best quality dairy products around, from our paddocks to your fridge. 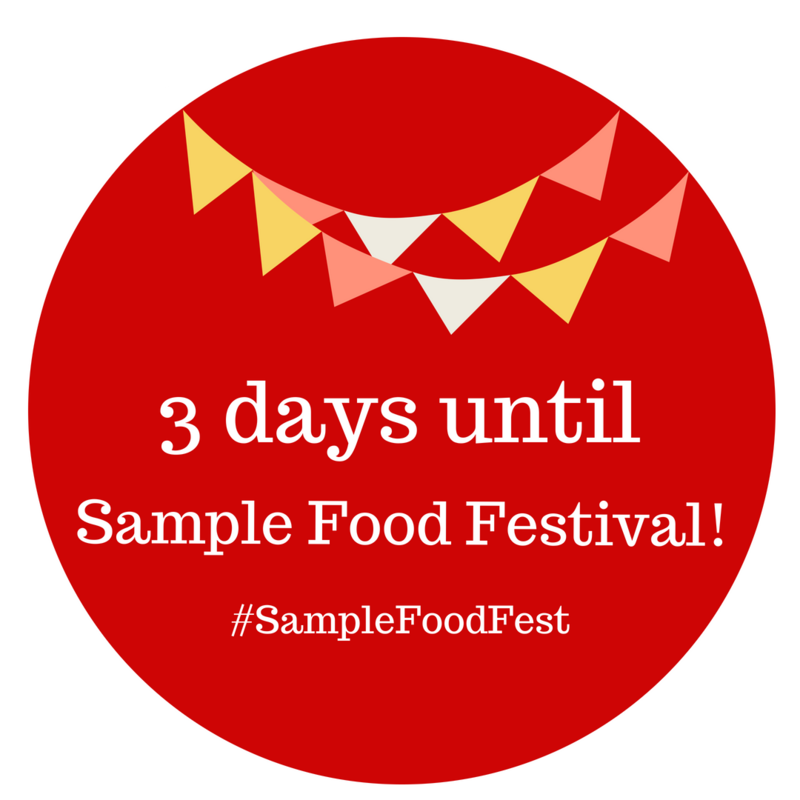 And it is with this proud heritage that we are delighted to be sponsors of Sample Food Festival held in Norco’s backyard at Bangalow. Why don’t you come visit us in the Norco van at the festival on Saturday?